Israel Antwine, the former Colorado defensive lineman who transferred to Oklahoma State this offseason, has been granted a transfer waiver which makes him immediately eligible, The Oklahoman‘s Scott Wright reported Wednesday. According to the report, Antwine applied for a hardship waiver after head coach Mike MacIntyre was let go. His position coach and academic adviser both also left the program. 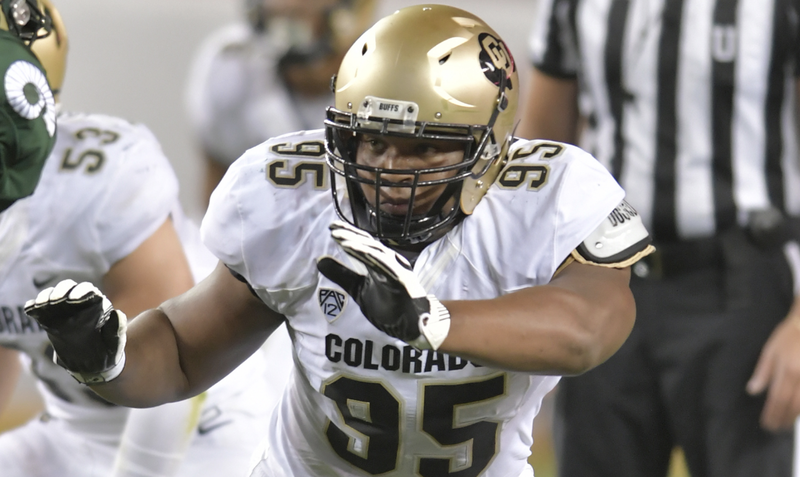 Antwine played 13 games for the Buffaloes as a true freshman last season recording 15 tackles, 1.5 tackles for loss, two QB hurries and a 0.5 sack. He was previously committed to play at Oklahoma State before flipping a day before signing day to head to Boulder. The granted eligibility was expected, but it’s good to get confirmation that the talented sophomore will be able to compete in a rebuilding group that lost all six linemen with starting experience on last year’s roster.